As cooler evening temperatures settle in it's a good feeling to invite friends and family to gather, eat, and relax around a fire pit. You may already have chairs setting around a fire pit, but we suggest using plants to create an even cozier and more inviting nook on your patio for get-togethers. 1. 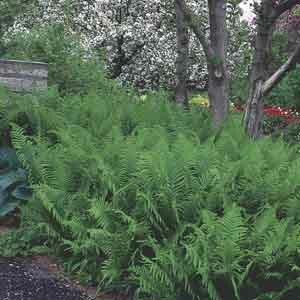 Plant perennials along the edge of a patio for a natural wall that will return year after year. 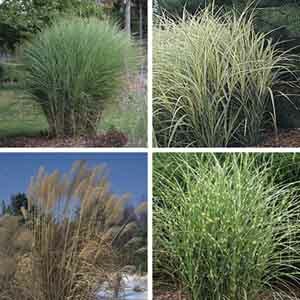 If the plants are located in a spot receiving 6 or more hours of daily sun, then ornamental grasses are a great option. 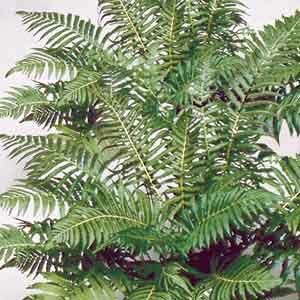 In a location that receives 1-3 hours of daily sun, consider planting tall ferns. Autumn is the perfect time to plant perennials because they won't be stressed by hot temperatures, plus it gives their roots a chance to grow and establish before winter. 2. Incorporate a wooden or bamboo screen for a more defined wall, then decorate it with potted plants. Create this look by first arranging plant containers along the screen's base. Then, hang plants from the screen to create the sense of a living wall. 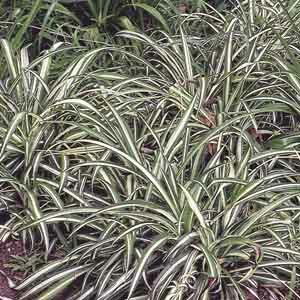 Good plants to use in vertical gardens are spider plant, pothos, herbs or succulents. 3. Group planters to create the effect of a natural wall or fence. To do this, use a couple of large potted plants to anchor the design and arrange smaller complementary containers to define a natural wall. There's a lot of opportunity with this method to show your personality through the container types and colors, as well as the plant's textures and flowers you choose.